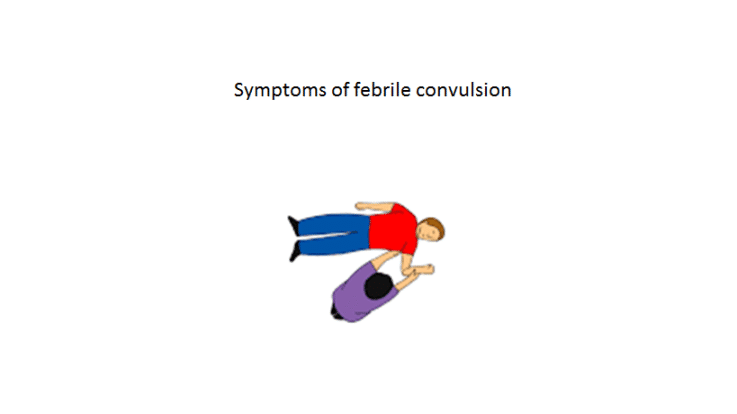 These are some of the Febrile Convulsion Fever Symptoms for you to note. It may present with abnormal jerking of the entire body or one half of the body. Children may wet or soil themselves. May appear to stop breathing and turn slightly blue. They often fall in deep sleep afterwards. stay calm and stay with your child. If possible note the time when seizure starts or ends. role your child onto the side or in recovery position. Move your child away from harmful objects like furniture with sharp corners, water and fire sources. wipe off any secretions from mouth or face. do not try to restrain or hold your child. do not put anything in your child’s mouth. do not try to put your child in cold or lukewarm water to cool off. Would An Air Purifier Be Helpful When You Have A Toddler At Home? Hi... My daugter suffered from dis twice .can u please explain why dis happens? 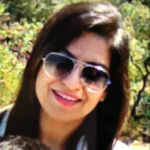 My kid is often prone to Common cold and Cough, i..
What are the symptoms of ADHD children? My son is 2y. 5m he is suffering from Febrile seiz..